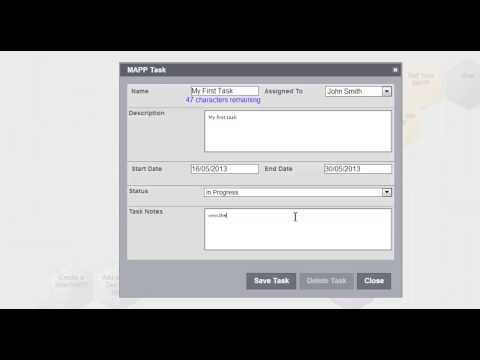 MAPP is a cloud based project planning tool designed to help you with getting things done. See how you can visualise your project plans, engage and collaborate with your team over the web and drive your projects to success by watching the short video below. In no time at all you will be creating action plans that drive your business forward. Just click on this image to access a video showing you how!